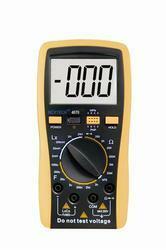 We are one of the leading traders and suppliers of a wide variety of Electrical Testing Instruments. 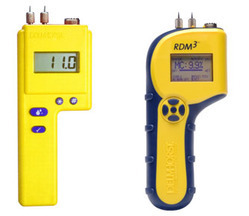 The products we offer including Digital Clamp Meter, Insulator Testes and Digital Multimeter.These products are sourced from trusted vendors of the market after doing thorough market research. Our products are made using premium grade raw material and appreciated for their high conductance, minimum power wastage, safety, dimensional accuracy and durability. Prominent & Leading Wholesale Trader from Mumbai, we offer meco clamp meter, digital clamp meter uni-t ut 202a, digital clamp meter uni-t ut 209a and digital ac clamp meter. 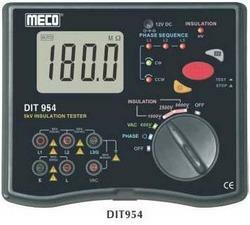 Leading Wholesale Trader of digital insulation tester meco dit 954, 15 kv high voltage insulation resistance tester 7015, rish insulation tester insu 10, waco analog insulation tester metal body and waco motorized analogue motor driven insulation tester from Mumbai. 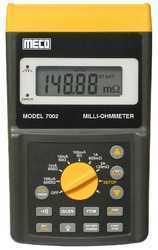 We are a leading Wholesale Trader of digital multimeter meco meter, digital multimeter, motwane digital multimeter dm 4750d, meco trms multimeter 81 usb and motwane digital multi meter dm 3540 a from Mumbai, India. 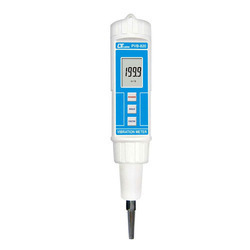 Our product range includes a wide range of thermo hygro meter, pen type digital thermometers, hour meter and currency counting machine km 9012. 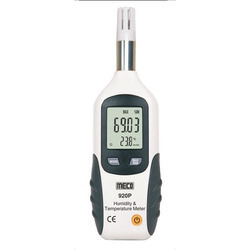 Leading Wholesale Trader of non contact thermometer irt 550, infrared thermometer model 59 max plus, infrared thermometer model 62 max, digital infrared thermometer htc irx 69 2200 degree and kusam meco non contact infrared thermometer model 688 from Mumbai. 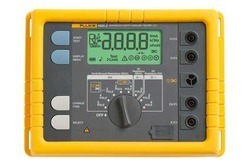 Our product range includes a wide range of fluke leakage current tester 368 fc, leakage current tester meco, htc current leakage tester and transformer turns ratio tester. Pioneers in the industry, we offer clamp-on power & harmonics tester, relay testing kit, power harmonic analyzers and harmonic analyzer from India. 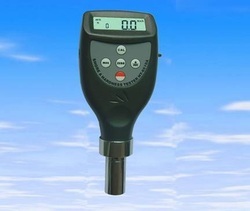 Leading Wholesale Trader of paper moisture meter, concrete moisture meter and digital paper moisture meter from Mumbai. 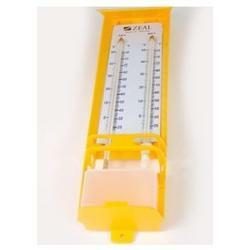 Pioneers in the industry, we offer wet dry thermometer zeal, conductivity meter and digital tds conductivity meter from India. 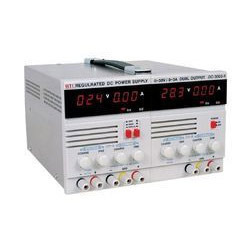 We are a leading Wholesale Trader of function generators, function generators tektronix afg, function generator gw instek and primary current injectors from Mumbai, India. 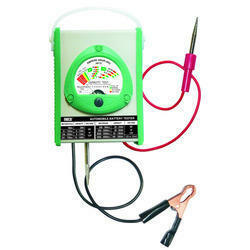 Our product range includes a wide range of meco battery tester model abm 18, meco battery capacity impedence tester model 6390, battery tester, transistor tester and torque meter. 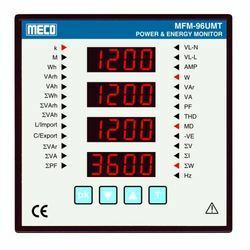 Our product range includes a wide range of multifunction calibrator meco 90 dq, ac multifunctional calibrator meco 90p, volt ma calibrator source & amp measures kusam meco 700, v/ma process calibrator km 907 and universal calibrator meco 90a. 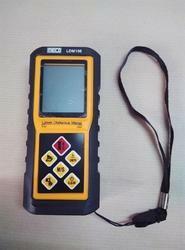 Prominent & Leading Wholesale Trader from Mumbai, we offer clamp on earth ground resistance tester 4680 bl & blc, clamp on earth ground resistance & leakage current testers, currency counter km 9013, htc 8200 earth clamp meter and motwane digital earth clamp tester dect. 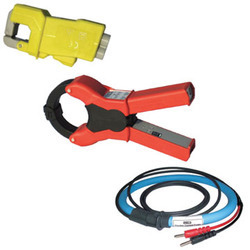 Leading Wholesale Trader of secondary current injector, transformer winding resistance tester and digital clamp power meter from Mumbai. 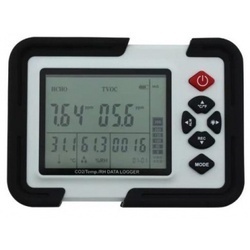 Our product range includes a wide range of digital lux meter meco 930t, amprobe light lux meter lm 100, digital lux meter data logger kusam meco km 203, kusam meco digital lux meter km 99 and lutron lux meter model lx 101 a. 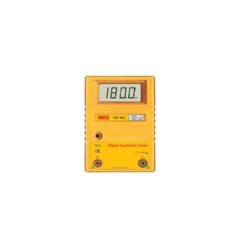 Providing you the best range of digital micro ohm meter with effective & timely delivery. 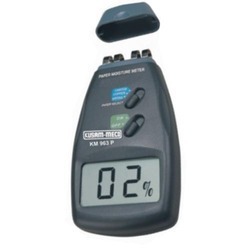 We are a leading Wholesale Trader of hardness testers, shore hardness testers, electromagnetic field tester, gauss meter testing equipment and acidity testing kit from Mumbai, India. 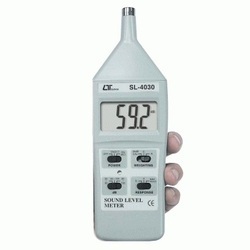 Our range of products include sound level meter 4030, amprobe sound level meter, sound level meters, lutron sound level meter and kusam meco sound level meter 929 mk1. Offering you a complete choice of products which include phase rotation meter, phase sequence meter kusam meco km 981 km 855 pr and phase sequence indicator htc 852. 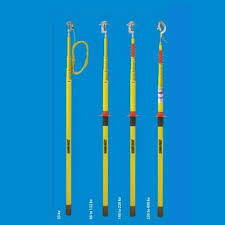 Pioneers in the industry, we offer highly insulated frp earth discharge rod and high voltage phasing sticks from India. 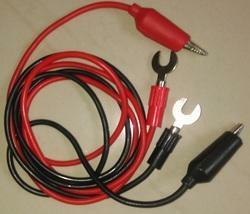 Our range of products include high voltage detector, voltage tester kusam meco 66 69 and cell tester. 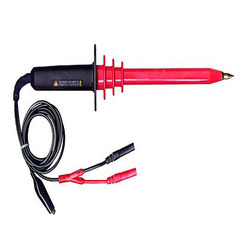 We are a leading Wholesale Trader of high voltage probe from Mumbai, India. 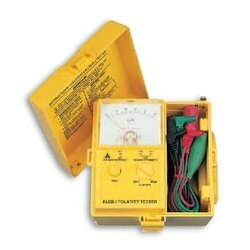 Our product range includes a wide range of fluke earth tester, analog earth tester, digital earth resistance tester, waco digital earth resistance tester and digital earth tester. 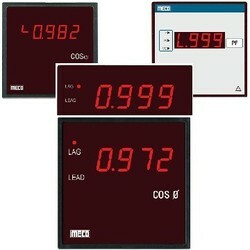 We are a leading Wholesale Trader of digital lcr meter and meco lcr meter from Mumbai, India. Offering you a complete choice of products which include elcb tester analogue sew 1810 el, kusam meco digital elcb tester 1812el, rcd (elcb) tester kew 5410 and elcb tester. Providing you the best range of amprobe anemometer, cup anemometer, lutron anemometer 4201, digital air flow meter and htc anemometer avm 07 with effective & timely delivery. 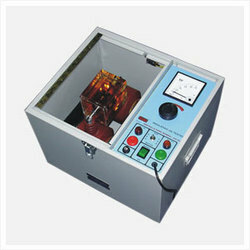 Our range of products include electro smog meter and electrosmog meter. 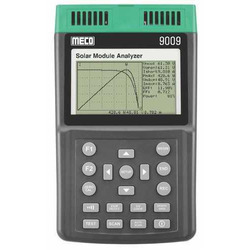 Wholesale Trader of a wide range of products which include solar module analyzer, meco solar system analyzer 9018bt and solar power meter meco model 936. Our product range includes a wide range of paperless recorder. Offering you a complete choice of products which include multifunction power and energy monitor. 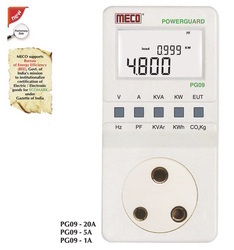 Offering you a complete choice of products which include meco power guard and power guard meco. 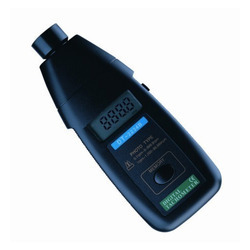 Wholesale Trader of a wide range of products which include clamp on ct.
We are a leading Wholesale Trader of milli ohm meter from Mumbai, India. 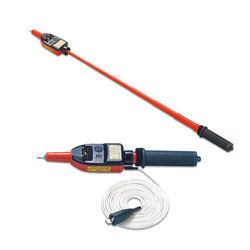 Leading Wholesale Trader of dc isolation transducer, transducer ac current, transducer ac voltage, tap position transducer and power factor transducer from Mumbai. 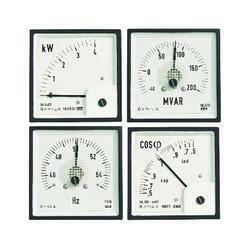 We are a leading Wholesale Trader of watt kw meter from Mumbai, India. 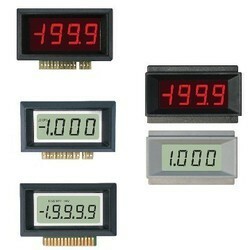 Offering you a complete choice of products which include digital modules. 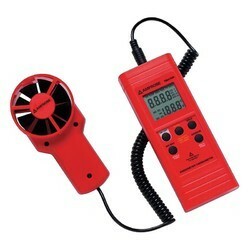 Prominent & Leading Wholesale Trader from Mumbai, we offer digital portable tachometer, kusam meco tachometer, analog tachometer fuji, photo contact tachometer and opama tachometer pet 1000. 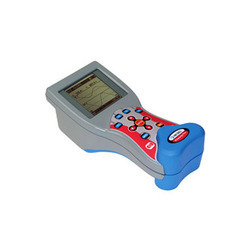 Prominent & Leading Wholesale Trader from Mumbai, we offer pen vibration meter, vibration meter, vibration meter fluke 805 and vibration meter lutron 8201 ha. 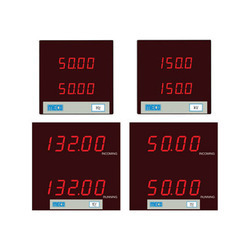 Offering you a complete choice of products which include digital ammeter and educational desk stand meters. 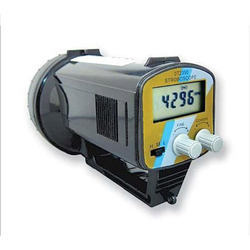 Providing you the best range of digital stroboscope, digital stroboscope tachometer, digital stroboscope testo 476, digital stroboscope 2239a and stroboscopes 2269 with effective & timely delivery. 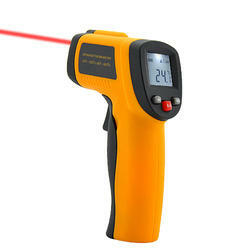 Offering you a complete choice of products which include meco laser distance meter and laser distance meter. 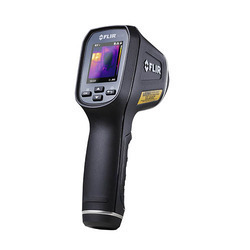 We are a leading Wholesale Trader of flir thermal imaging camera model tg 165, kusam meco handheld thermal imaging camera model te 02, thermal imaging phone, thermal imaging camera and fluke thermal imager ti90 ti95 ti100 ti110 ti105 ti125 from Mumbai, India. 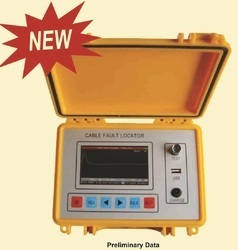 Our range of products include cable fault pre locator, cable fault locator and cable fault locator aplab. 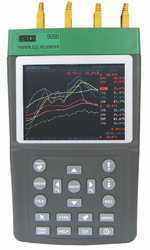 Pioneers in the industry, we offer data logger, data loggers, force gauge and data logger testo from India. 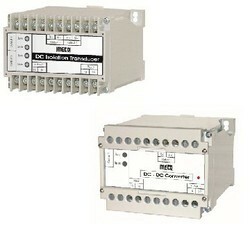 We are a leading Wholesale Trader of ac dc regulated power supply from Mumbai, India. 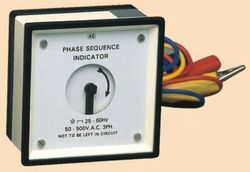 Our product range includes a wide range of digital capacitance meter. 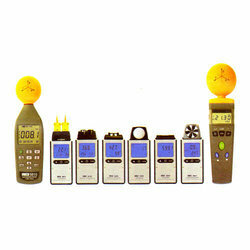 Leading Wholesale Trader of digital frequency meter from Mumbai. 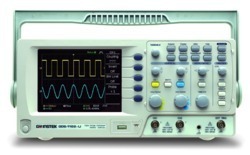 Prominent & Leading Wholesale Trader from Mumbai, we offer digital storage oscilloscope, oscilloscopes mixed domain, digital oscilloscopes tektronix, analog oscilloscope gw instek and digital oscilloscope. 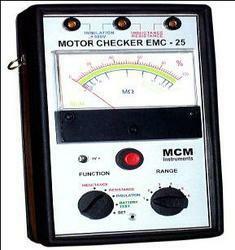 Providing you the best range of motor checker with effective & timely delivery. 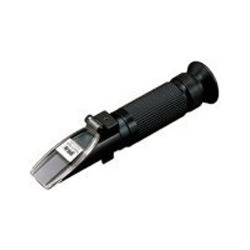 Providing you the best range of hand held refractometer and refractometers erma with effective & timely delivery. 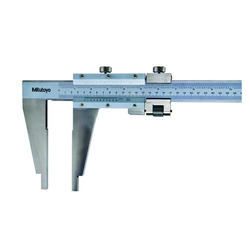 Pioneers in the industry, we offer mitutoyo vernier calipers and vernier calipers from India. Offering you a complete choice of products which include humidity tester and digital hygro thermometer with clock & alarm function. 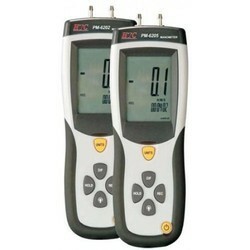 Prominent & Leading Wholesale Trader from Mumbai, we offer htc digital manometer 6202 6205, lutron mano meter 9100 and kusam meco manometer model km 8070. Pioneers in the industry, we offer moisture detectors, moisture tester, digital moisture meter and grain moisture meter from India. 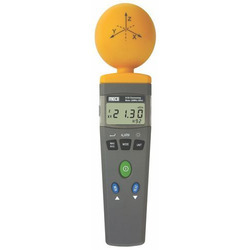 Prominent & Leading Wholesale Trader from Mumbai, we offer digital wood moisture meter, wood moisture tester, wood moisture meter kusam meco and wood moisture meter. 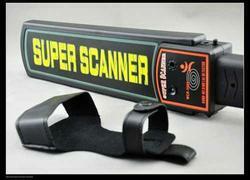 Wholesale Trader of a wide range of products which include metal detector, metal detector door type, hand held metal detector, metal detector hand held and portable metal detector. Offering you a complete choice of products which include coating thickness gauge, coating thickness meter 8829 and dft meter coating thickness guage positest. 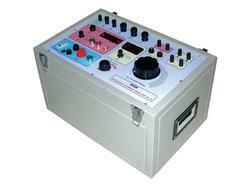 Pioneers in the industry, we offer oil testing kit, automatic oil bdv tester and insulating oil tester from India. 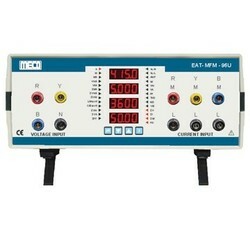 We are a leading Wholesale Trader of digital power factor meter from Mumbai, India. 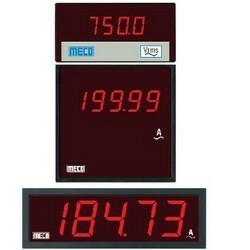 Wholesale Trader of a wide range of products which include meco energy auditor. 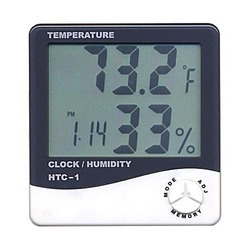 Offering you a complete choice of products which include humidity meter, humidity temperature sensor testo 610, temperature humidity meter and temperature humidity & dew point meter. 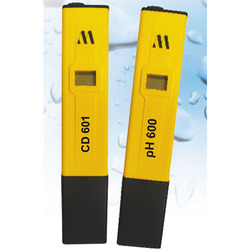 Leading Wholesale Trader of ph meter and digital ph tester from Mumbai. Leading Wholesale Trader of alligator clip, hipot tester, contact resistance tester, testing lead and test lead from Mumbai.